The US Department of State issued 3 Travel Advisories, Exercise Increased Caution, for certain countries in the Caribbean Sea. Additionally, the Canadian and the United Kingdom governments have issued similar travel advisories for visitors to these Caribbean Sea countries during 2019. The Bahamas: Violent crime, such as burglaries, armed robberies, and sexual assault, occur even during the day and in tourist areas. 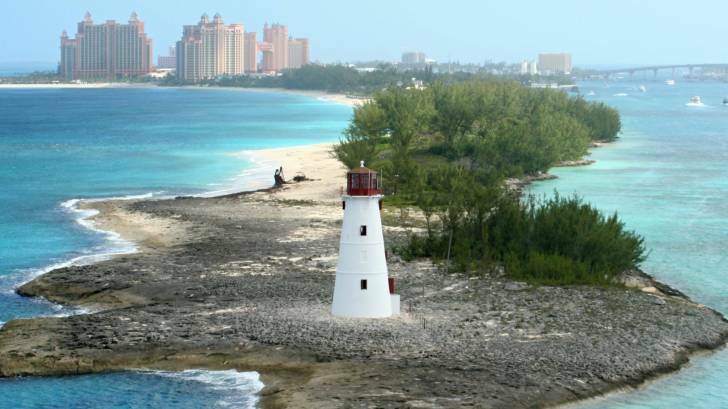 Although the family islands are not crime-free, the vast majority of crime occurs on New Providence and Grand Bahama Islands. U.S. government personnel are not permitted to visit the area known by many visitors as the Sand Trap area in Nassau due to crime. Watercraft are often not maintained, and many companies do not have safety certifications to operate in The Bahamas. Jet-ski operators have been known to commit sexual assaults against tourists. Jamaica: Violent crimes, such as home invasions, armed robberies, sexual assaults, and homicides are common. Sexual assaults occur frequently, including at all-inclusive resorts. Local police lack the resources to respond effectively to serious criminal incidents. Emergency services vary throughout the island, and response times may vary from U.S. standards. U.S. government personnel are prohibited from traveling to certain areas, from using public buses, and from driving outside of prescribed areas of Kingston at night. The Dominican Republic: Violent crime, including armed robbery, homicide, and sexual assault is a concern throughout the Dominican Republic. The development of a professional tourist police corps, institution of a 911 system in many parts of the country, and a concentration of resources in resort areas means these tend to be better policed than urban areas like Santo Domingo. The wide availability of weapons, the use, and trade of illicit drugs, and a weak criminal justice system contribute to the high level of criminality on the broader scale. Additionally, the US Centers for Disease Control and Prevention (CDC) has issued Travel Alerts for these countries during 2019. The CDC has previously alerted visitors to the Bahamas, Jamaica, and the Dominican Republic to be aware of dengue, Zika and measles viruses. The CDC suggests various preventive vaccines prior to traveling abroad, as well as medicines and supplies. Pre-trip counseling sessions can be scheduled at Vax-Before-Travel, and vaccine discount can be found at GoodRx.